Leading the way in sustainable building. 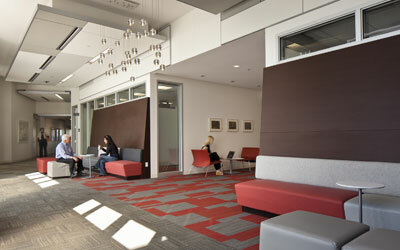 We love helping clients bring healthy work environments into existence. 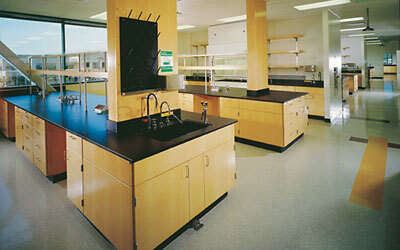 All of our projects are run using Green Best Practices, whether seeking certification or not. And if the project is seeking certification, we can facilitate LEED charrettes, provide input on materials options, and manage the certification process. Bragging rights: We’ve administered the certification process for 80% of our LEED projects. Our Green Best Practices have resulted in the recycling of up to 90% of jobsite debris on our projects. We practice what we preach. We are reducing our global footprint through sustainable construction methods and continually push new efficiencies of energy and water use and reductions in waste generation. Bragging rights: Already in a LEED Silver certified building, we’ve joined companies like Genentech and Google in accepting the California Best Buildings Challenge. Through it, we have committed to 20% reductions in energy, water, and waste in our headquarters in just 2 years. Learn more about our efforts XL and the Best Buildings Challenge. We’re all in this together. Knowing this, we commit time to work with peer groups in pursuing ever-greener solutions for our industry and clients. Together, we are ingraining sustainable thinking in our industry, and advancing it forward to future generations. 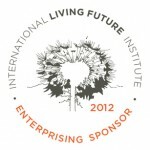 Bragging rights: We are proud to be a sponsor of the International Living Future Institute, administrator of the Living Building Challenge. The ILFI is redefining the green building movement, and we are with them in continually raising the bar for sustainability. In partnership with clients and design teams, we’ve created some great spaces with innovative materials, processes, and design solutions. With 60+ LEED projects completed or in progress, we’ve got some great stories to tell. Here are just a few. 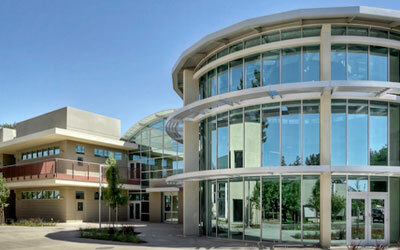 XL, partnered with Boora Architects, achieved the FIRST LEED Platinum project in the City of Mountain View.